Surgery is Scheduled for Monday Morning, February 1st !!! And as our most recent snow storm arrived so did his new license plates. 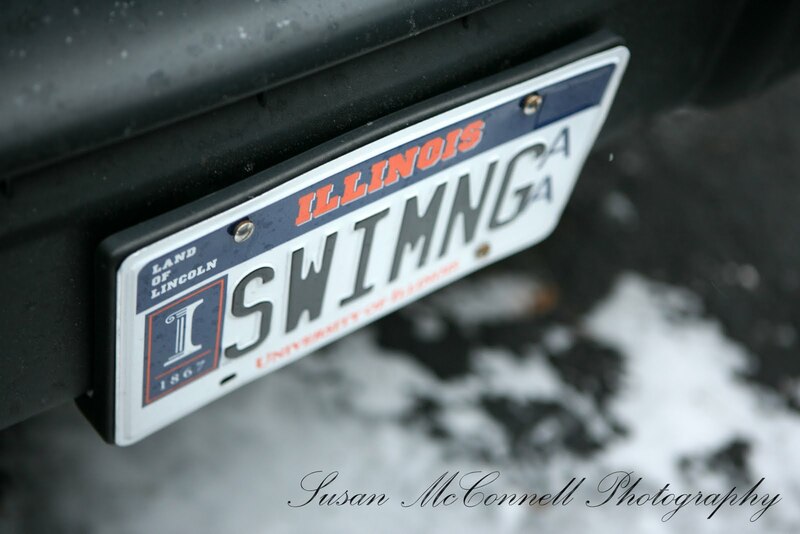 These plates will drive us down to Chicago early on February 1st. We’ll leave the house around 4:30AM and the kids will get themselves off to school. They’re looking forward to the challenge. Bill, who is almost 18, will be in charge of Gordy and Ashley. Gordy is no trouble and, fortunately, Ashley is the only wild card in the family. She, by the way, has been making quite an effort to get to her own swimming practice. Usually a slacker, her new focus is in honor of her dad. I’ll be home that night by bed time and will head back downtown after getting them all off to school again the next morning. The stay is going to be for one or two nights. From Chicago I’ll attempt to make entries to this blog via my iphone. I’ll take pictures with it but I already had to promise to keep it all tasteful. Last night I had to sign a Power of Attorney for Healthcare, which smacked of reality. Then he made me raise my right hand and promise to behave with my camera. 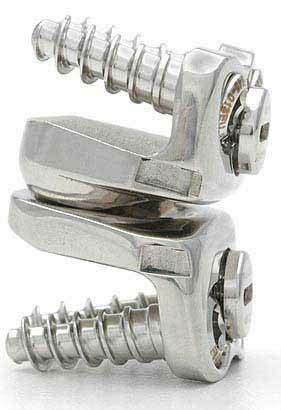 This link will show you pictures of the soon to be new bionic body part. 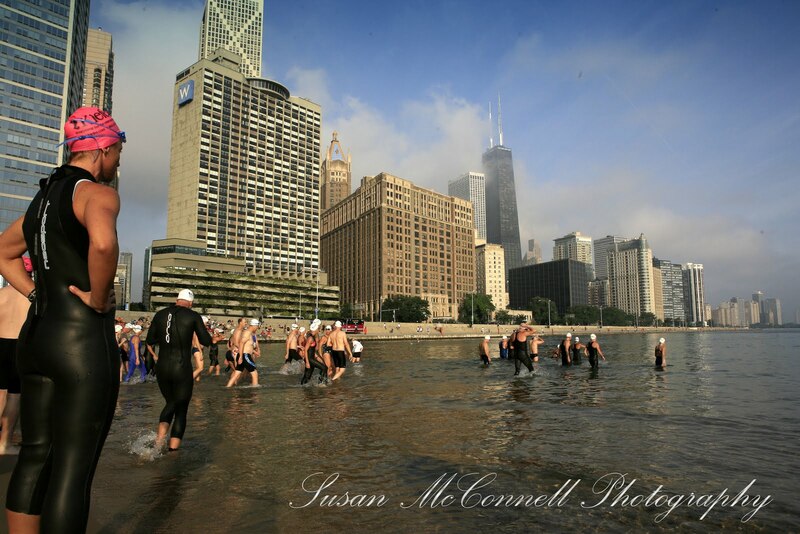 The beginning of Chicago’s Big Shoulders Open Water Race in August of 2009. For those of you who will read this, I won’t need to list Doug’s swimming accomplishments. Through his modesty, however, if you have managed to know even half of them you’re amazed. I’ve been watching him swim for 30 years now and his perfect, unmistakable stroke is one of the most beautiful things I’ve ever seen. As a freestylist his hand gently taps the water with each stroke echoing the gentleness of him. As a butterflier his upper body strength echoes that which he has used to compete endlessly, since the age of seven. Yes, against others, but mostly against himself. His swimming career was quietly culminating in significant accomplishments. Over the last few years he began competing in open water races where he ranked at the top, if not near the top, of his age group. 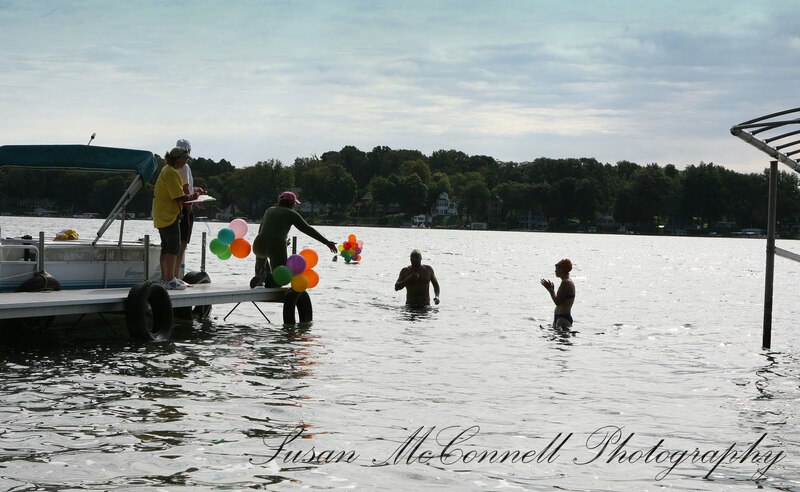 His last open water swim was in September of this year where he swam a 10K in a freezing Michigan lake. For all of these events I have encouraged and helped him train. I have accompanied him endlessly at 5:00 in the morning on Sundays to practice in Lake Michigan. I have attended all of his open water races, wherever they have been. I have acted as his life guard, even though I can’t swim one stroke, as he has practiced every summer in the ocean off of Martha’s Vineyard. 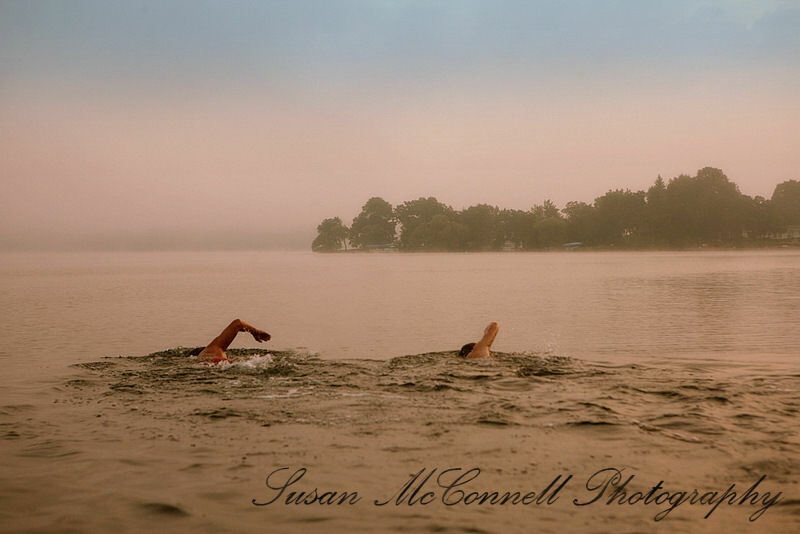 I even participated in a little one mile open water swim myself, in Wisconsin, just to be with him. I almost drowned. From laughing at myself. As of Thanksgiving this year, Doug was at the height of his open water swimming career. As he laid out his plans for his future (The English Channel in August 2011) those of us who were given the inside scoop were in awe. I shuddered at the thought of simply being his supporter and wondered if I could keep my breath in his wake. He was swimming 5,000 yards virtually every day. Three days after that same Thanksgiving I was convincing him to talk to a doctor about the pain between his shoulders. He racked it up to the extensive training. What we now know is that he was experiencing a herniated disc between his shoulders. Officially C6 and C7. His doctors at Rush as well as Northwestern claim the culprit to be a mariad of possibilities. Heredity, training, timing. Any day now at Chicago’s Northwestern Hospital Doug will have one of those culprit discs replaced with one made of titanium. 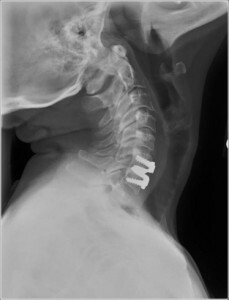 Hence the title, “My Bionic Boyfriend.” This surgery has been available in the United States for only three years now. When all is said and done he should retain 100% of his range of motion, quite important to a swimmer. Especially one with goals. The purpose of this blog is to keep those of you who know Doug up on his swimming as he works toward his ultimate goal… swimming the English Channel. As he discovers that I am writing this he is not really happy with me. But, I figure … I know him better than anyone … and I have his story to tell. And one more thing. He doesn’t wear a wetsuit.